Herbal medicine has been practiced by Native American healers for hundreds of years .These plants were plants for healing various illnesses and so the Native American had great respect for plants .Their extensive knowledge of the healing properties of regional herbs and plants was handed down from one generation to another .Oral traditions indicate that they learned about the healing powers of herbs and other plants by watching sick animals . Native Americans shared their knowledge of how to use nature’s medicines with the new pioneer settlers. 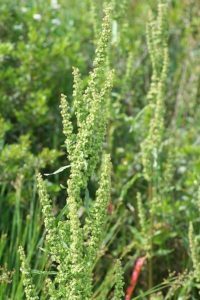 This perennial is found in eastern North America , from Nova Scotia to Florida , and Louisiana and Texas through North Dakota in swampy areas , moist meadows , low-lying damp ground , wet woods , and along stream banks . 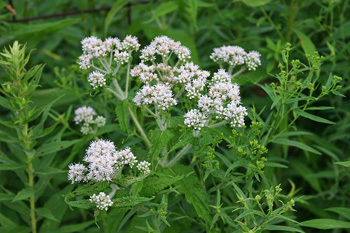 Ingested as a hot tea or warm tonic, Boneset, promotes sweating, relaxes peripheral blood vessels, muscle cramps, sore throat, cough, headache, stuffy nose and fever. This common plant was used to stop fevers by making a tea of the leaves and flowers and is still used today for the exact same reason. 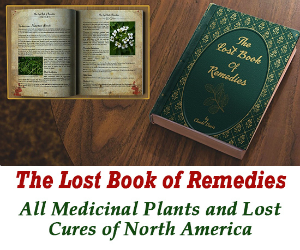 You can find feverwort teas or the dried plants themselves in most health foods stores.A common home remedy of 19th century America extensively used by Native Americans and early settlers . Widely used reportedly with success during flu epidemics in 19th and early 20th century. Medicinal Properties and Uses – Laxative , antispasmodic , expectorant , diuretic , tonic .Use 1 level tsp. herb with 1 cup boiling water ; steep for 30 minutes and strain. As a tonic take cold 1 tsp. 3-6 times a day . Goldenseal also called orangeroot or yellow puccoon is a perennial herb ,native to southeastern Canada and the eastern United States . This plant is so popular that it has been harvested almost to extinction . 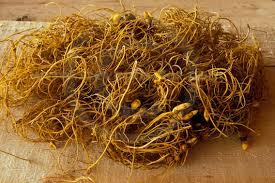 Goldenseal was used as an overall healing tonic , stimulant and healing potion. 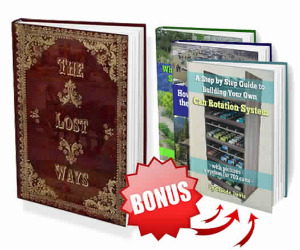 It is one of the five top-selling herbal products in the U.S. Native Americans historically used this plant for various health concerns including skin diseases and ulcer symptoms . Today’s traditional uses of goldenseal have broadened to include the natural treatment and prevention of colds , respiratory tract infections , allergies and eye infections . Goldenseal is an excellent digestive aid since it is very bitter which stimulates the appetite and aids digestion . Goldenseal is often found in herbal remedies for allergies, colds, and the flu because of its natural antibiotic and immune-boosting capabilities. 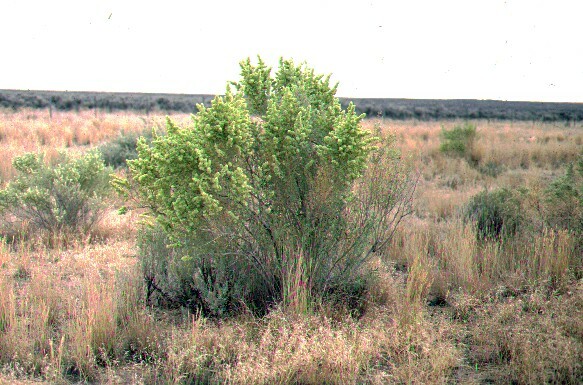 Saltbush Atriplex, is distributed nearly worldwide from subtropical to temperate and to subarctic regions. 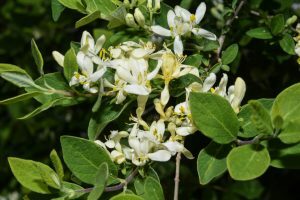 It is native to Australia and it has been exported to other areas of the globe for various uses and was introduced to parts of the American desert southwest and northern Mexico , possibly for use as a soil stabiliser . Many species are halophytes and are adapted to dry environments with salty soils . Atriplex nummularia is a species of saltbush known by the common names old man , bluegreen and giant saltbush . The Cherokee chewed the stem of the plant and then placed the wet , mashed plant on the affected area until the swelling and pain subsided . 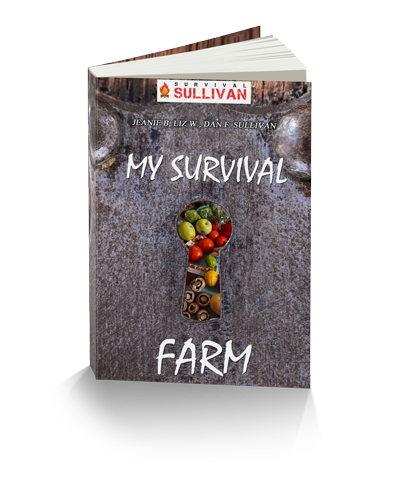 The plant has the unusual ability to accumulate higher than normal concentrations of salt in its leaves and roots .This hardy plant is of great benefit as a fodder plant for the stock farmer, especially on farms in arid regions . 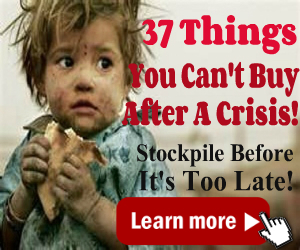 Once established it requires little water to sustain itself. It can be grazed year long . The leaves contain a natural bitter constituent which reduces internal parasites in the stock . Benefits of old man saltbush – This hardy plant can successfully be utilised to halt soil erosion . When established the roots bind together and stabilise the soil and prevent further wash-away during rainstorms .Bushy plants minimises the impact of wind erosion . Hedges of Old Man Saltbush in stock camps provide welcome shelter for stock animals . This plant, which is capable of surviving in the poorest of soils can be utilised to restore fertility to unproductive farmlands and turning them into commercially beneficial grazing lands . 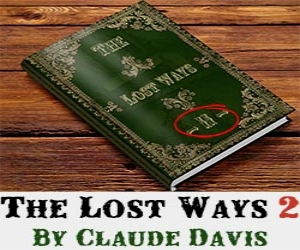 The salty leaves are commonly cooked and eaten, but can also be applied topically as a medicine for cuts and stings . The Native Americans chewed the stem of the plant and then placed the wet , mashed plant on the affected area until the swelling and pain subsided . 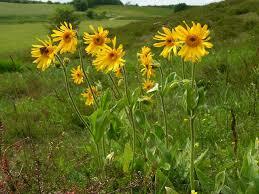 Arnica is an herb that grows mainly in Siberia and central Europe as well as temperate climates in North America . Arnica has been used for medicinal purposes since the 1500s and modern medicine still uses this plant today . Applied to the skin as a cream , ointment , liniment , salve or tincture arnica has been used to soothe muscle aches , reduce inflammation and heal wounds . Fresh or dried flower heads are used in medicinal preparations . Arnica is used topically for a wide range of conditions, including bruises, sprains, muscle aches, wound healing, superficial phlebitis, joint pain, inflammation from insect bites, and swelling from broken bones . More recent studies suggest it may also be helpful in the treatment of burns. Skunk cabbage grows in wet rich soil in swamps of eastern North America as far west as Manitoba and Iowa . Skunk cabbage is a plant that gets its name from the unpleasant odor it releases . The root and underground stem are used to make medicine . As a food the young leaves , roots , and stalks are boiled and eaten .Large older leaves are called “Indian wax paper” and can be used to dry berries or pemmican cakes on. They can also be made into a cone like container to gather wild foods or water . 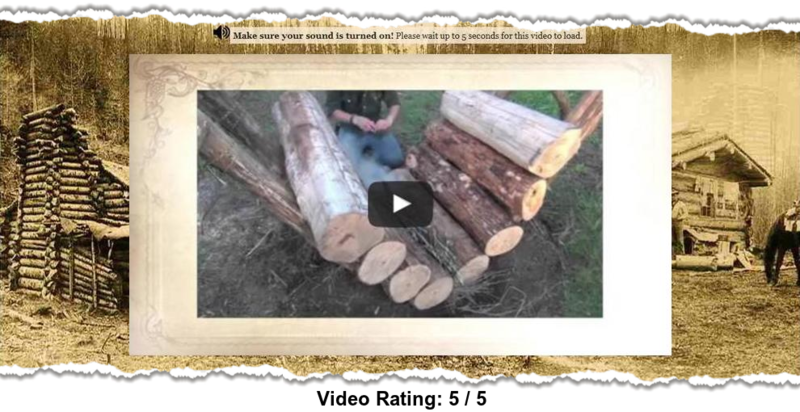 Native Americans use the leaves as a soothing poultice for cuts and swellings. The peppery root is made into a tea and is used for coughs, as a blood purifier, a kidney cleanser and to ease the pain of labor. The root can be used to stop bleeding on surface wounds. An ointment from skunk cabbage has been used for skin tumors, fungal infections and ulcerative sores.Skunk cabbage root is specific for spasmodic and painful cramps especially when aggravated by fear or stress . It can be used for winter colds or asthma with bronchial spasms . 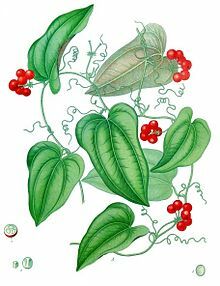 This plant is indigenous to the United States growing in dry woods among timber and also in swampy places in humus-rich , neutral-to-acid soil in shade . The berries are edible but tasteless, dry and full of stony seeds and also remains through the winter . 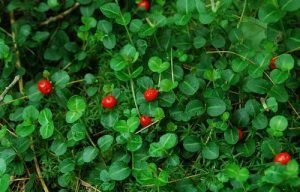 The whole plant is medicinal and imparts its virtues to boiling water or alcohol.The English colonists learned of this use and adopted Partridgeberry as an aid in childbirth and as a remedy for menstrual cramps . The vine was included in the United States National Formulary from 1926 through 1947. Partridge berry was commonly used by several native North American Indian tribes as a parturient to hasten childbirth . The herb is astringent , diuretic , hypnotic and tonic .Frequent doses of a tea made from the fresh or dried leaves were used by Native American women . A tea made from the berries has a very definite sedating effect on the nervous system . As a tonic and astringent Partridgeberry is thought to soothe mucous membranes and reduce catarrh and excess mucus . It is also believed to be effective in the treatment of diarrhea and colitis. Curly dock grows in a wide variety of habitats including disturbed soil , waste areas , fields/meadows, shorelines and forest edges . It is widely naturalised throughout the temperate world but like many medicinal herbs it has been carried beyond its native borders by travelers including United States and southern Canada .Yellow dock is not only a medicine but it can be a source of food as well . It tastes a great deal like spinach but it has more vitamins and minerals than spinach does .The root is dug up in autumn, chopped and then dehydrated for storage. Yellow dock root has been thought to be a blood purifier and general detoxifier especially for the liver. This herb also has diuretic properties which makes it a natural remedy for water retention, inflammation of the bladder and urinary stones .This herb has a very long taproot so it takes in many more nutrients than most other plants . 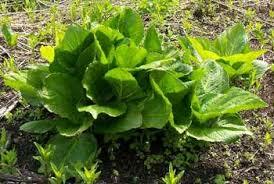 The leaves of this plant are a good source of iron and have a mild laxative effect . Most people hear the word honeysuckle and they think of either the invasive tartarian honeysuckle that takes over our forest lands .The genus Lonicera is quite large however and contains a number of excellent garden plants .This is a shrubby boreal species found in moist areas in the northern US .One such plant is our native mountain fly honeysuckle Lonicera villosa.It has oval leaves and yellow flowers . It can be propagated from seeds or cuttings and grows best in dappled shade of moist , cool sectors of northern gardens. Prefers a good moist soil in a sunny position fruiting less well when grown in the shade . The fruit ,juice of the plant ,stems,flowers and leaves have been used to treat bee stings and asthma .As a tea, it is used to treat colds, headaches and sore throat. It also has anti-inflammatory properties . Mullein has been used medicinally since ancient times .Many of mullein’s traditional medicinal uses were similar throughout the Old and New World but whether pioneer settlers learned to use the herb from Native Americans .Mullein can help treat respiratory problems .Some Native Americans also used the plant’s roots or dried leaves to treat asthma and coughs .Traditional use of mullein in its various forms includes the treatment of bruises , burns and gout . 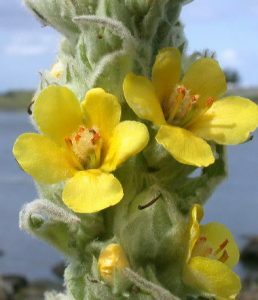 Mullein can help treat respiratory problems .The leaves , flowers and roots of the mullein plant are used medicinally for the treatment of various inflammatory diseases and diarrhea . The species can be found in tropical rainforests and temperate regions in the Americas .The Smilax genus contains several species of sarsaparilla and some confusion exists between them and other unrelated species .Smilax has numerous uses .Native Americans considered the herb a supreme spring blood tonic and also used it for healing sores , ulcers and wounds . Greenbrier is a very popular plant that is a terrific blood purifier. Some Cherokee healers made a salve from the bark and leaves , and then mixed it with animal lard as a means of healing burns or wounds. The root is also used to make a tea for arthritis. Sarsaparilla a beverage and medicinal used against rheumatism is obtained from the rhizomes of various species . A jelly can be made from the rhizomes which have a texture of firm , crisp apples were used by Native Americans and early settlers in the same manner as were potatoes or else in making bread or mush . Using plants to treat common illnesses or injuries has been around for centuries as there were no “doctors” or pharmaceuticals . 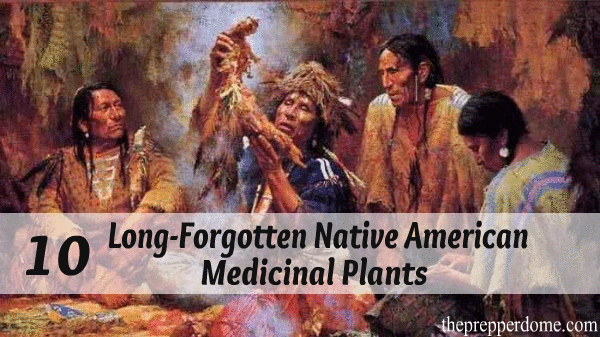 Here you’ll learn how Native Americans used herbal medicine .